The ADPA Convention Agenda is Here! The ADPA Convention, sponsored by the American Dairy Products Association, is an educational and networking weekend for dairy processors, suppliers and producers. the hours for the always-popular Dairy Bar. Join us at AR Workshop® Savannah, a boutique DIY studio that offers hands-on classes for creating custom home decor from raw materials. You will have the option to create one of three home decor items: your very own Lazy Susan, Canvas Wall Hanging, or Centerpiece Box. This event includes wine and snacks. Register through ADPA Convention Registration so we know you're coming. Register through AR Workshop with Password LI0406 so you may select your project and provide details for customization. 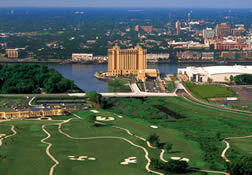 Play the same course as PGA Champions at The Club at Savannah Harbor. This unique course, designed by the renowned architect Robert Cupp and the legendary "Slammin' Sammy" Snead, will provide an unforgettable experience in the spectacular natural setting of the Island while offering unparalleled view of historic downtown Savannah. This event includes a boxed lunch. Great question! Join us for the next month as we reveal the final 5 reasons to attend #ADPA19. Don't miss reasons #6-10 on our website here. We are pleased to welcome Lynette Johnson as a presenter for #ADPA19. 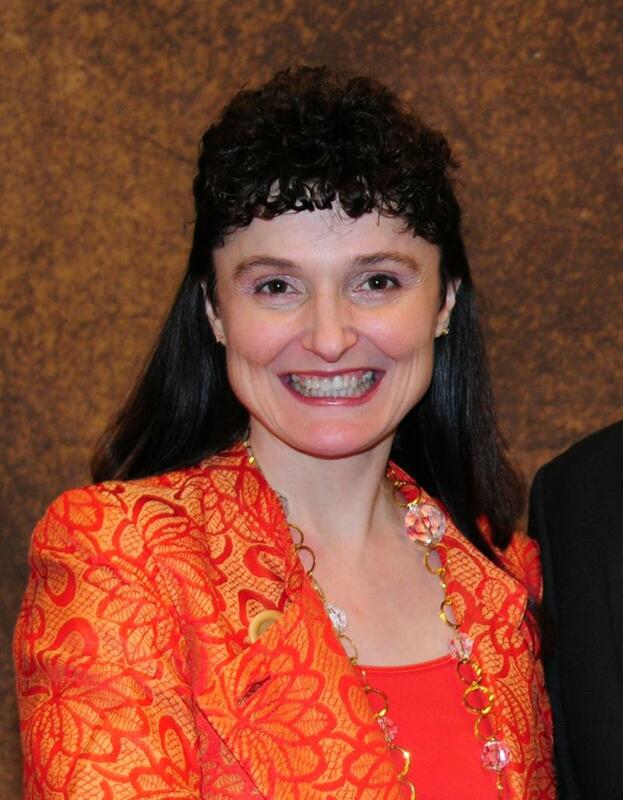 In her presentation, "Grasping the Impact of FSMA: Has anything really changed?," she will explain the new requirements placed on Dairy Processors since the alignment of the Grade A Pasteurized Milk Ordinance (PMO) with the Food Safety Modernization Act (FSMA). This presentation will provide concrete guidance for dairy processors on written hazard analyses, implementation of appropriate preventive controls, and verification programs. You can read more about Lynette and our other speakers in our agenda. Be sure to sign up for the Annual Convention here and reserve your room at the Savannah Marriott Riverfront here by March 13th to take advantage of Early Bird Rates. Join us at AR Workshop® Savannah, a boutique Do-It-Yourself studio that offers hands-on classes for creating custom home decor from raw materials. You will have the option to create one of three home decor items: your very own Lazy Susan, Canvas Wall Hanging, or Centerpiece Box. This event includes wine and snacks. so you may select your project and provide details for customization. Play the same course as PGA Champions at The Club at Savannah Harbor. This unique course, designed by the renowned architect Robert Cupp and the legendary "Slammin' Sammy" Snead, will provide an unforgettable experience in the spectacular natural setting of the Island while offering unparalleled view of historic downtown Savannah. This event includes a boxed lunch. MaryAnne is the William Neal Reynolds Distinguished Professor of Food Science in the Department of Food, Bioprocessing and Nutrition Sciences at NC State University. 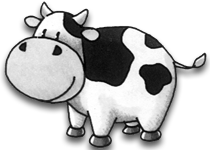 Fluid Milk Flavors: from Grass to School Lunch, she will draw on her research about how dairy processing steps influence flavor and consumer perception of foods. MaryAnne is well-qualified for this topic; she has published more than 245 peer-reviewed manuscripts and given more than 300 invited industry presentations. 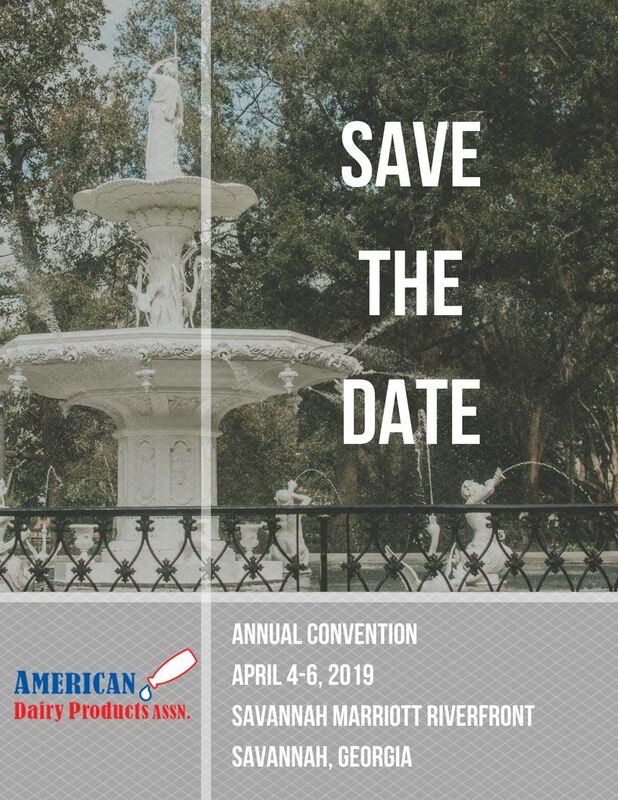 #ADPA19 will be at the Savannah Marriott Riverfront from April 4th-6th 2019. You can book your hotel room HERE. Don't miss our other tips for enjoying Savannah at #ADPA19! Click HERE for reasons 7-10. The best spot for your golfing adventure lies across the Savannah River. Take a short ferry ride to The Club at Savannah Harbor to enjoy an award-winning 18-hole PGA Championship course. Play a round with friends or work on your game by signing up for personalized training session with an experienced golf instructor. If you'd rather be on the water, gather up some friends and book a private charter boat to go deep sea fishing for Grouper, Snapper, and more. Located about 15 minutes from downtown Savannah, Reel 'Em N Deep Sea Fishing excursions can last from four to 14 hours, so be sure to pack a lunch and some sunscreen if you're interested. Want to ensure you didn't miss any other tips for enjoying Savannah at #ADPA19? Click the following links to revisit Reason #10: Encounter the Ghosts in Georgia's Oldest City , Reason #9: Enjoy Vibrant Music and Entertainment , and Reason #8: Get your Southern Food Fix . The American South is known for its delectable culinary tradition and Savannah is no exception. Read on to discover two restaurants that highlight some of the best Southern cuisine in town. Searching for a delicious Southern Meal served with the ambiance of a bygone era? Look no further than The Olde Pink House Restaurant. From the Savannah Marriott Waterfront, you can take a scenic,15-minute stroll through Emmett Park to this eatery, located in a restored home in old Savannah's Reynolds Square. You may enjoy your meal from the bar listening to piano accompaniment or upstairs in a formal dining room. The menu boasts an extensive beer and wine list in addition to Southern dishes with delightful contemporary twists such as Braised Pork Shank with Pineapple Glaze or Caramelized Vidalia Onion & Sweet Potato Ravioli with Oyster Mushrooms. You can view their menu HERE . If you're feeling up to an adventure, take a 15-minute drive out of the Savannah City Center to Wiley's Championship BBQ. After years of competing in national BBQ competitions and often winning top prizes , Wiley McCrary and his wife, Janet, opened this restaurant in 2008. Their expansive menu offers barbecued pork, sausage, brisket, and chicken in addition to finger-licking sides and "Lip-Smacking" Desserts. Their championship days are not behind them; they have won the “Best Savannah BBQ” award (2010 and 2016) and "Best Savannah BBQ Ribs" (2011 & 2014) through Savannah Magazine and Connect Savannah. Check out their menu HERE . Want to ensure you didn't miss any other tips for enjoying Savannah at #ADPA19? Click the following links to revisit Reason #10: Encounter the Ghosts in Georgia's Oldest City and Reason #9: Enjoy Vibrant Music and Entertainment . In the 275+ years since British colonists arrived on the shores of the Savannah River, Savannah has grown into an epicenter of art, agriculture, and genteel Southern hospitality. Everywhere you go, you can sense the ghosts of the past just around the corner. During your visit, take a stroll around the 22 squares in America's first planned city to enjoy the feeling of the cobblestones beneath your feet, the branches of the live oak trees stretching overhead, and the historic structures surrounding you, including the famous Forsyth Park Fountain. Continue to immerse yourself in the unique culture of the city through a History and Ghost Tour or a scenic Riverboat Cruise. You can also venture outside of the city to learn about Savannah's role in United States' military history. If you're interested in the Civil War, visit Fort Pulaski National Monument . If you prefer World War II, go to the Museum of the Mighty Eighth , which honors the brave members of the Mighty Eighth Air Force. Still not convinced? Check out this guide from Visit Savannah listing 10 Must-Dos for First-Time Visitors.